Plumes from two fires in central Utah, the Coal Hollow Fire on the left and the Hilltop Fire on the right. Flames from both are scorching tinder-dry central Utah. Lt. Gov. 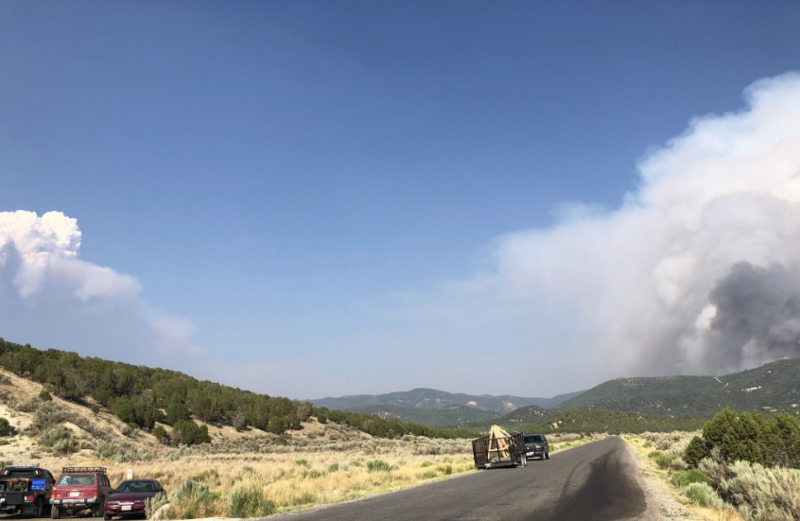 Spencer Cox acknowledged Wednesday that climate change is playing a role Utah's devastating fires this season, including a fast-moving blaze in drought-stricken Sanpete County. Cox lives near the fast-growing Hilltop Fire in Sanpete County and has been monitoring the blaze all week. He said dry weather is a factor this year. Forest management is, too, and that’s why he’d like to see more spending on preventing wildfires. 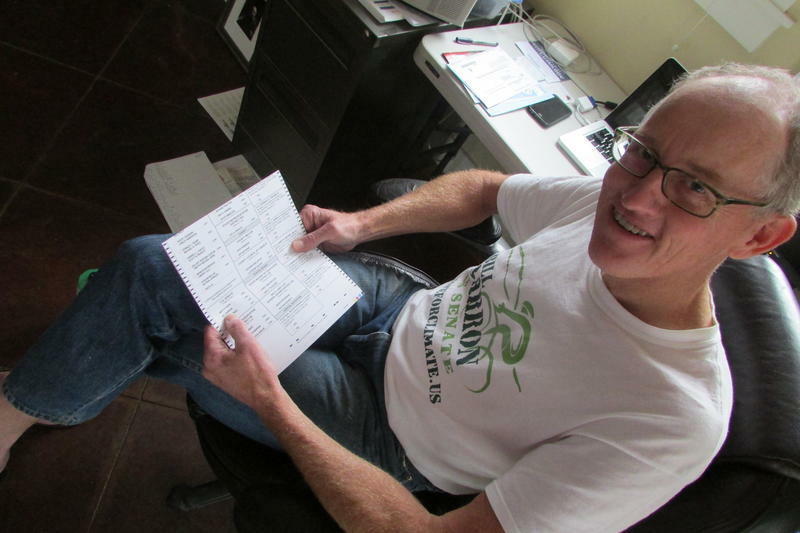 Utah lawmakers passed a first-of-its-kind resolution, sponsored by a Republican, earlier this year that recognizes climate change. The measure says sound science should be a priority when addressing the causes of the changing climate and supporting positive solutions. Earlier in the week, Republican President Donald Trump tweeted that California’s deadly wildfires were a result of mismanaging water. A top fire official in California countered that it's the changing climate that is leading to more severe and destructive fires.